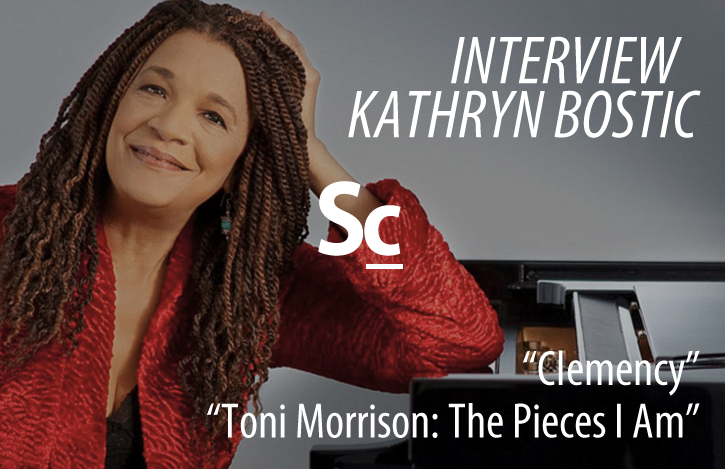 Composer Kathryn Bostic talks with Kristen Romanelli about two of her recent score-projects: "Clemency," directed by Chinonye Chukwu, which was screened at the Sundance Film Festival, and the documentary, "Toni Morrison: The Pieces I Am," directed by Timothy Greenfield-Sanders, which also played at Sundance in 2019. Bostic also talks about her long history with Sundance outside of the festival and her recent experience as the Film Scoring Artist in Residence at the Berklee College of Music. 04:01 - On scoring "Clemency"
08:25 - On scoring "Toni Morrison: The Pieces I Am"
Spotify:Find our Spotify Companion Playlist here!